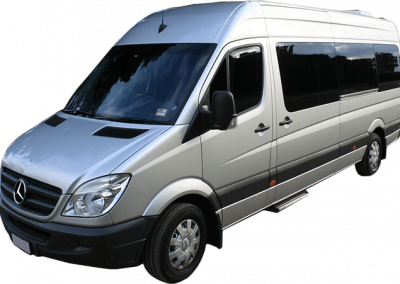 It is through our vast industry network and experience, that we are able to offer you a solution to minibus hire with a driver that is unmatched throughout Australia. Our primary areas our service are Sydney, Melbourne & Brisbane, however our reach extends throughout New South Wales, Victoria and Queensland to each and every state and area also. 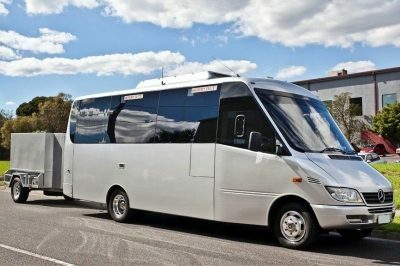 The team at Transport Network Australia can organise transport for as little as 5 passengers, through to a large coach charter service which can accommodation up to 70 passengers (in some states). 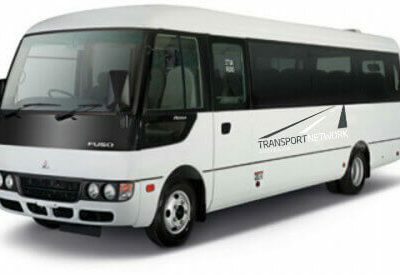 We offer the choice of 7 Seat People Movers, 13 Seat Mini buses, 21 Seat Mini Buses, 24 Seat Mini Buses, 33 Seat Coaches, 48 Seat Coaches, 57 Seat Coaches through to 70 Seat Coaches (subject to each state). The comprehensive range of vehicles allows you and your organisation to tailor your journey to suit your needs. The mini buses and coaches can be supplied with luggage trailers upon request. All vehicles include an experienced driver. Each and every group has different requirements, and no travel situations are exactly the same. For this reason, we aim to tailor our services in accordance with your individual needs. The service we offer includes a driver, there is no self drive option. Our friendly team will be on hand to help with every step of your booking from start to finish, whether you are booking one vehicle or ten, we promise to deliver the very best customer service at all times.